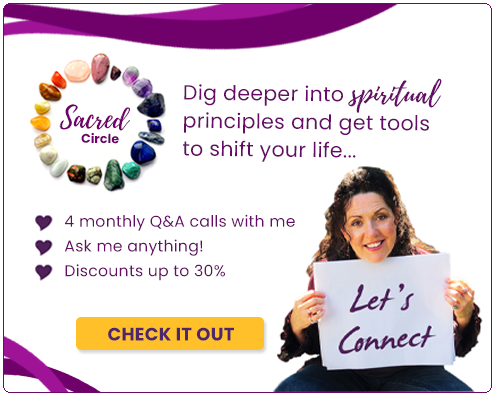 Jennifer Hadley offers spiritual classes and counseling in a practical application of spiritual principles for everyday living. 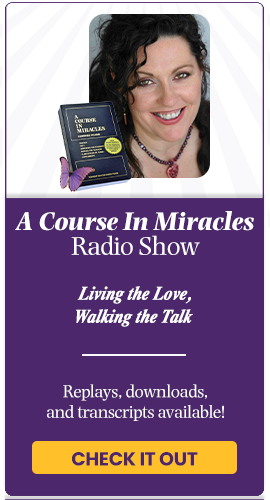 She is a student of A Course in Miracles and a teacher of ACIM through the Living a Course in Miracles class series. Jennifer Hadley focuses on forgiveness, prayer, and spiritual practice as a way to attain spiritual mastery. At JenniferHadley.com you can find daily prayer and inspiration, free classes in forgiveness, as well as other spiritual classes. Reverend Jennifer Hadley is available for individual counseling sessions.